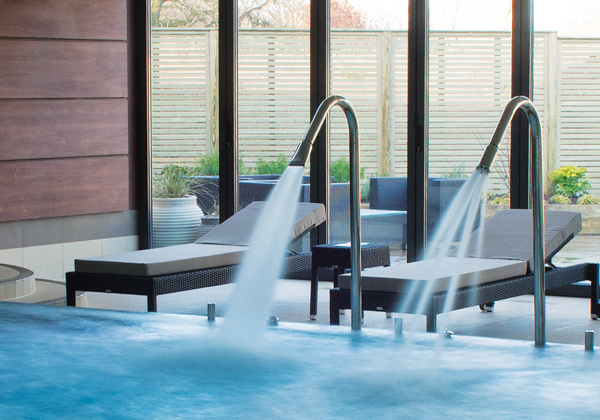 The Mere – one of the UK’s premier golf and country clubs – benefited from our full range of services as we delivered them a first-class spa. 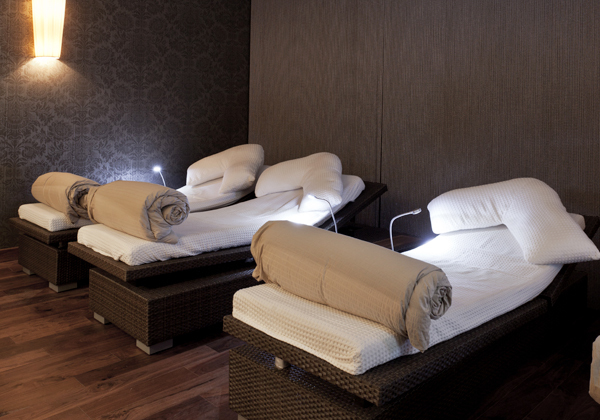 Working with them on everything from technical spa design through to procurement, recruitment and pre-opening support, we ensured their new spa was delivered on-time and on-budget – and continues to produce excellent ROI. 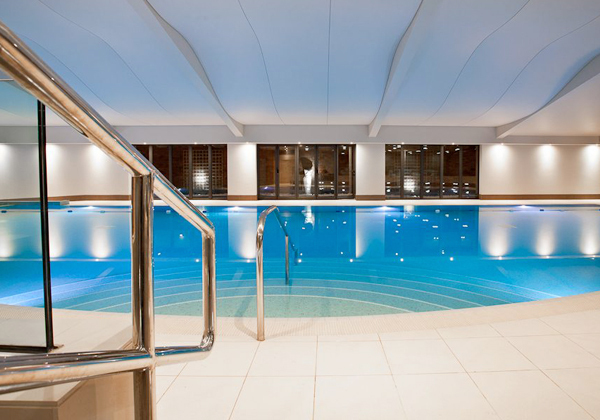 This wonderful spa included essentials like a spa boutique, thermal wet spa, vitality pool and fitness suite for 1,000 members. 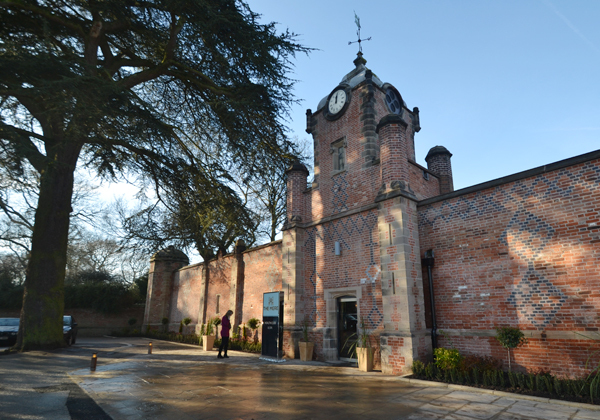 As a result, the facility provides hotel guests with a luxurious spa, day guests an opportunity to have treatments and use the facilities and members with the best spa and leisure facility in the north west of England. 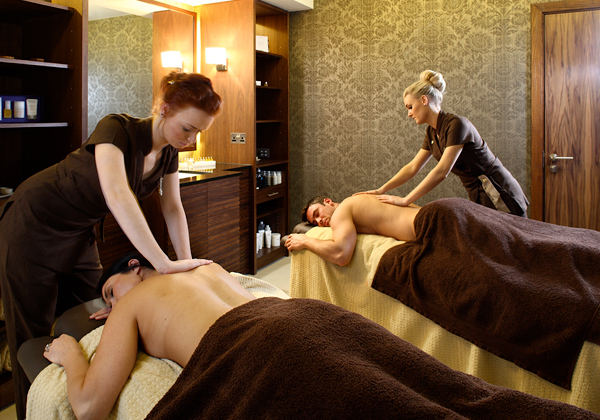 Our experts selected the Carita and Aromatherapy Associates treatment ranges and also offer a rasul mud room treatment. 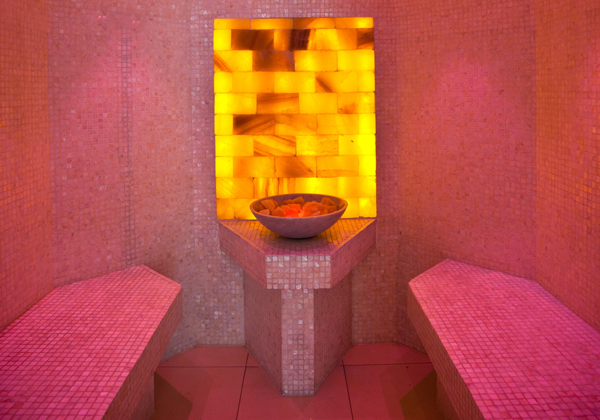 The treatments have been extremely popular and the spa is seeing considerable revenues from treatments and retail sales.